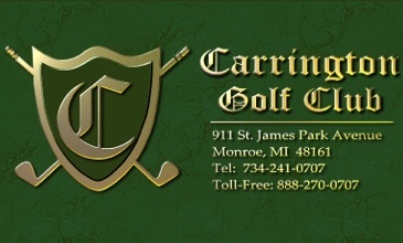 Green Meadows Golf Course is a Semi-Private, 18 hole golf course located in Monroe, Michigan. 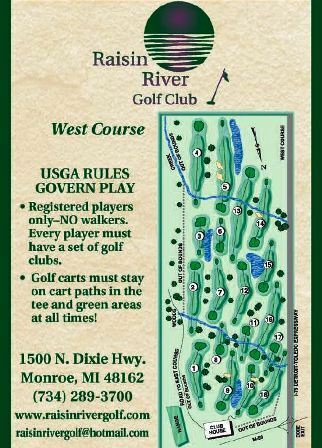 The course opened for play in 1973. Harley Hodges was the course architect. 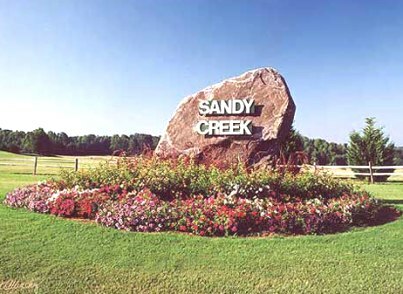 A creek winds throughout the course and comes into play on ten different occasions. Because the course is primarily flat, it's great for walking. The greens are large and slightly sloped. Par for the course is 70. From the back tees, the course plays to 6,391 yards. From the forward tees, the course measures 4,965 yards. The longest hole on the course is # 12, a par-5 that plays to 563 yards. 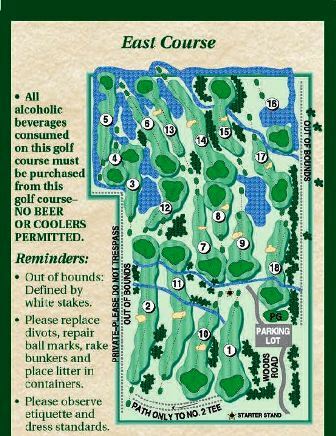 The shortest hole on the course is # 8, a par-3 that plays to 174 yards from the back tees. Watch out for # 4, a 533-yard par-5 challenge and the #1 handicap hole on the course. The easiest hole at Green Meadows is # 15, a 182 yard par-3.